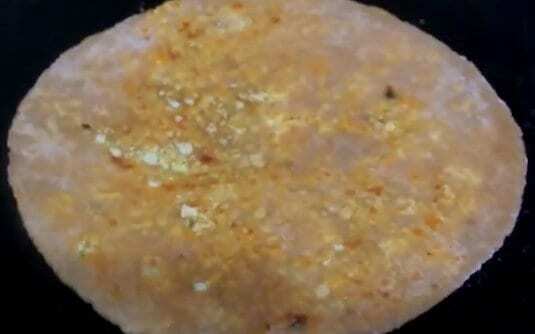 Paneer Paratha Recipe with step by step instructions and Video. 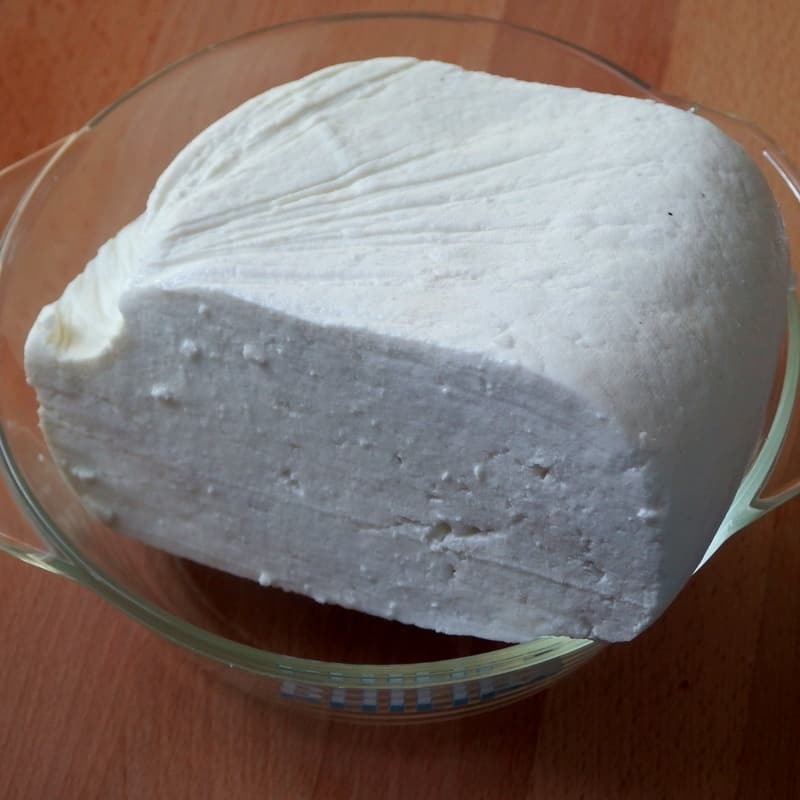 Top Easy Paneer Recipes are included in this post. Paneer Paratha or stuffed Paneer Paratha is nothing but grated paneer in mixed with Indian Spices and then stuffed inside the Paratha. 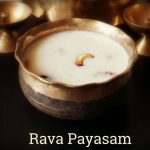 This is very famous among all Paratha Recipes and also Paneer Recipes. 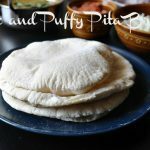 If you want to make an Indian Bread for your party or any occasion please try this Paneer Paratha Recipe. 2 reasons why it good for the party. one is that it won’t become rubbery like naan. We can make and keep them 3 hrs before the party. It stays fresh for long. 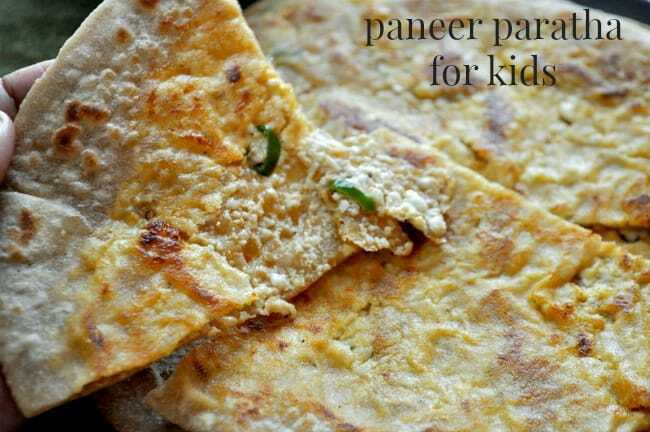 the second reason is that Paneer Paratha for kids, yes it is very good for kids and also they would love to have them. Paneer Tikka Masala, This version of Paneer Tikka Masala is very simple and easy to make. We can make it as gravy or Dry also. I have tried this version from Manjula’s Kitchen and came out very well. Paneer Bhurji, Delicious paneer side dish recipe and also very good stuffing for bread. This Paneer Bhurji recipe calls for a lot of vegetables which is very healthy version. I have shared the Tofu Bhuji Version in the same recipe. Gongura Paneer, A simple twist of Palak Paneer I have shared the recipe with Gongura leaves. Andar style Gongura Paneer suits for all rice and rotis. Paneer Jalfrezi, This is semi gravy side dish recipe with loads of vegetables. 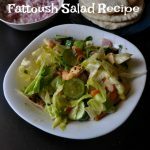 Very attractive and yummy recipe with a healthy version. Paneer raita, grated paneer in Dahi(yoghurt) which very good side dish recipe for vegetable biryani and all the rice items. Tamatar chaman, a delicious paneer gravy with tomato sauce. Tomato based gravy which is very tasty and yummy recipe. Paneer Matar Masala, Paneer Peas Masala with green peas is a very healthy recipe. Rich and delicious which is good for all occasions. Paneer Butter Masala, rich party food recipe which kids love to have. Never seen any buffet without paneer butter masala or any paneer dishes. Paneer Gobi Masala, similar like dum aloo this gravy is very thick and delicious. A colourful and tasty gravy. 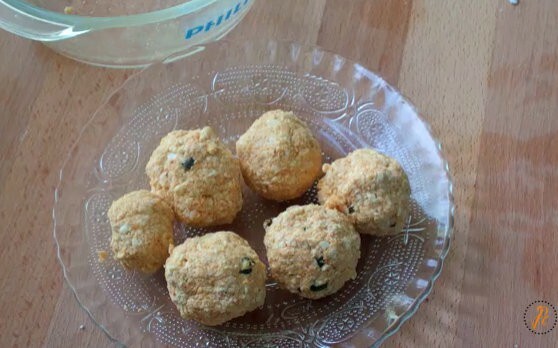 Apt recipe for Gobi Lovers. Paneer Pulao, if you are looking for simple variety rice recipe or one pot meal try this rice recipe which is very good for kids. Let us make the Dough for Paneer Paratha. 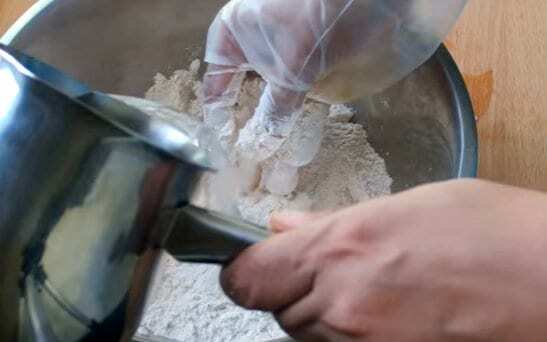 Take 2 cups of Whole Wheat flour and 1 tsp salt mix well. Pour 1 cup water little by little and knead the dough to a smooth soft dough.cover and allow the dough rest for 10-20 mins. 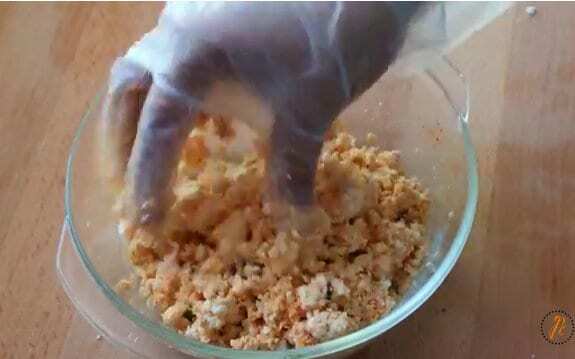 Meanwhile, make the stuffing for Paneer Paratha. 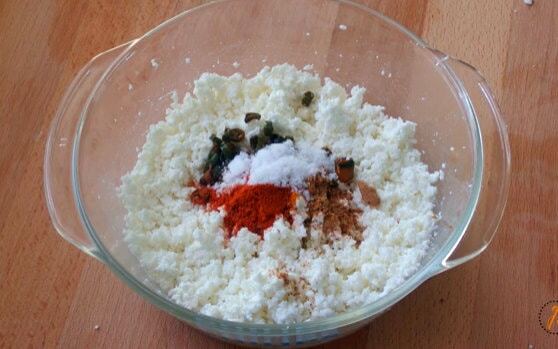 Grate the paneer and then add the chilly powder, chat masala, turmeric powder, chopped green chilly and salt, mix well. Roll them into lemon sized balls,keep aside. Paneer Stuffing is ready now, let us make paratha out of the paneer stuffing. Let us stuff the paratha with paneer stuffing. 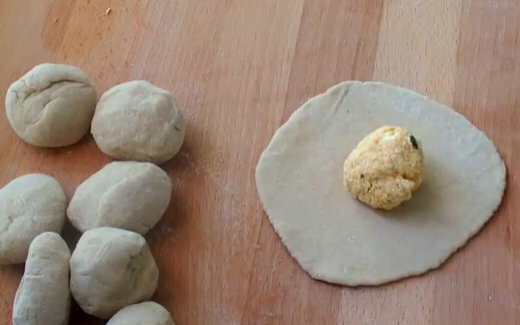 Now take the dough, dust some flour and divide them into equal sized balls.with a rolling pin, roll the dough to circles and then flatten it. Place the paneer stuffing on one of the rolled dough cover it. 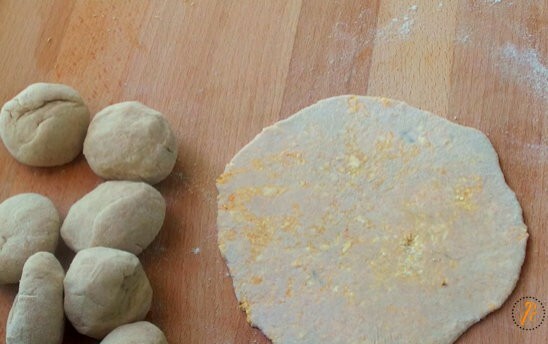 Sprinkel some flour and roll the stuffed paratha with the rolling pin.Flatten it like chapati. Stuffed paneer paratha is ready for cook now. Paneer Stuffed Paratha is ready to serve. Keep in a hot box, once made and serve it hot. 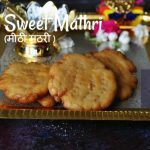 If you are looking for other paratha recipes like soya keema paratha, Methi Thepla, and pulka recipe. 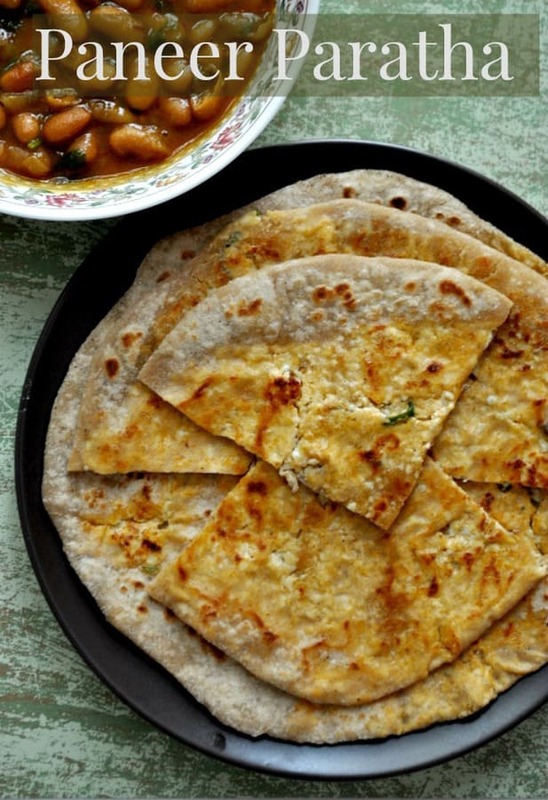 Paneer Paratha Recipe, Grated paneer is mixed with Indian spices and then stuffed in the paratha. 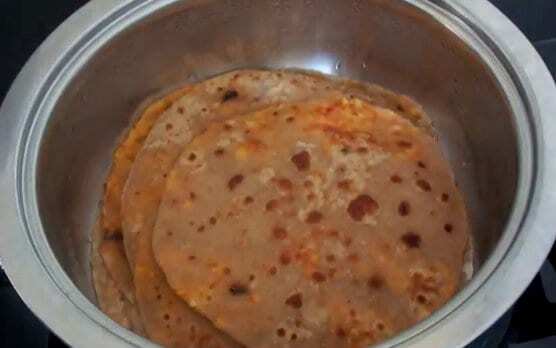 Very soft and delicious paratha Recipe. 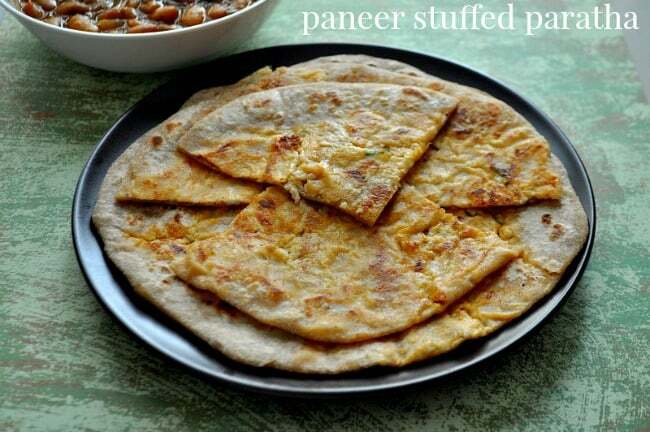 Paneer stuffed paratha recipe. 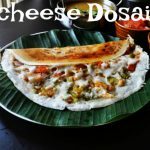 Place the paneer stuffing on one of the rolled dough cover it. Paneer Stuffed Paratha is ready to serve. Simply superb! 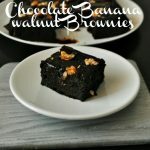 Awaiting more interesting recipes from you!!! !